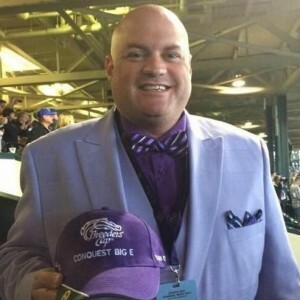 There will be NO “BAIL-OUT SPECIAL” today, even though I’ll give suggestions for the finale (race 9. Just go to the “Handicapping Link” for my thoughts on today’s card). Since all races on the turf today have been moved to the main track, and the last race today was originally scheduled for the grass, we will get a tremendous amount of scratches. So, head on over to the “Handicapping Link.” And, stay dry. Have fun. Enjoy Keeneland.